Located in The Strip, Hilton Grand Vacations on Paradise (Convention Cen is a perfect starting point from which to explore Las Vegas (NV). Both business travelers and tourists can enjoy the hotel’s facilities and services. 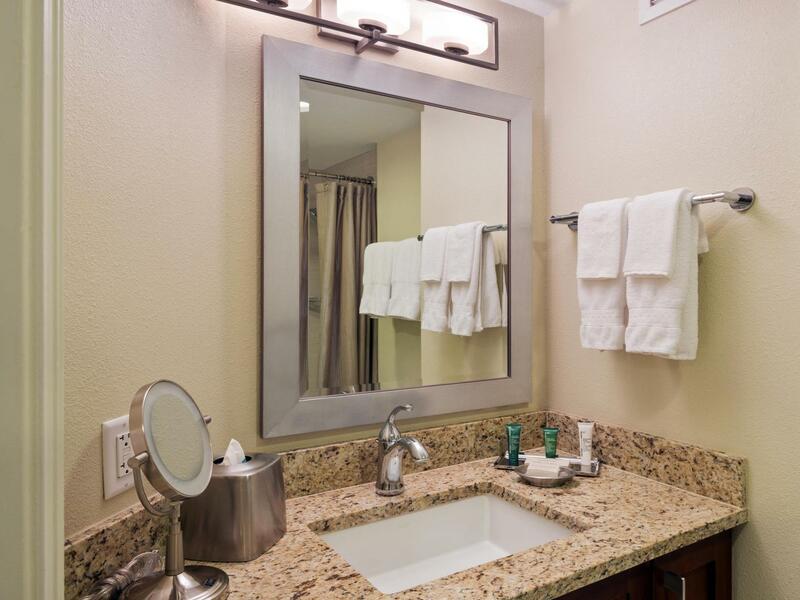 Facilities like free Wi-Fi in all rooms, 24-hour front desk, facilities for disabled guests, express check-in/check-out, luggage storage are readily available for you to enjoy. 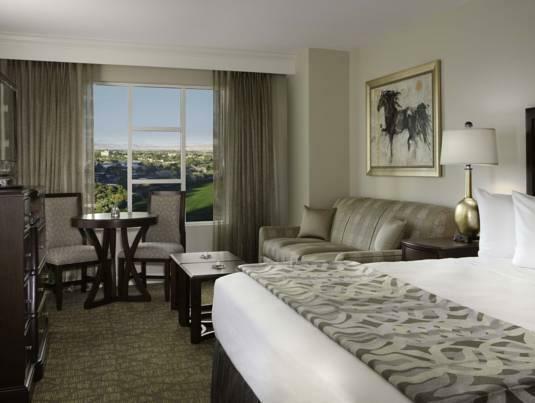 Comfortable guestrooms ensure a good night’s sleep with some rooms featuring facilities such as television LCD/plasma screen, internet access – wireless (complimentary), whirlpool bathtub, non smoking rooms, air conditioning. Access to the hotel’s hot tub, fitness center, golf course (within 3 km), outdoor pool, billiards will further enhance your satisfying stay. 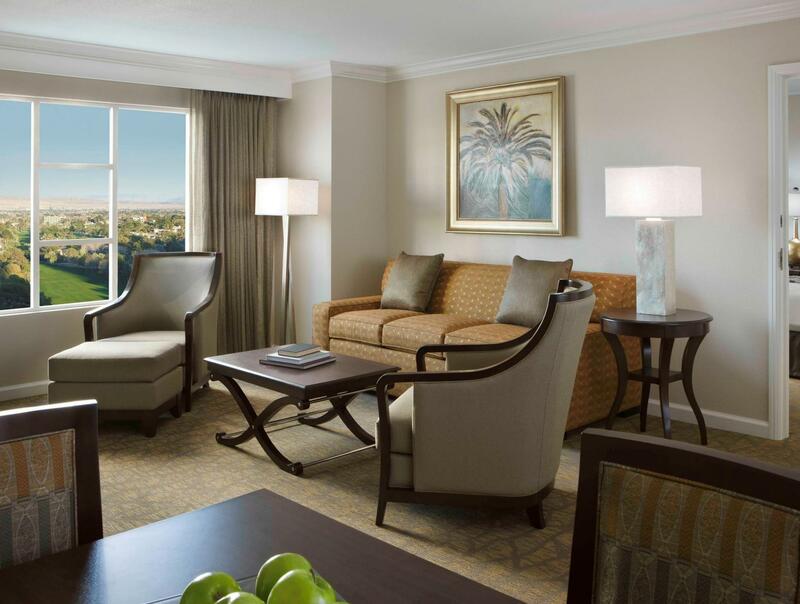 Convenience and comfort makes Hilton Grand Vacations on Paradise (Convention Cen the perfect choice for your stay in Las Vegas (NV).